Travel with Kids: How to choose a hotel (when traveling overseas). Choosing a hotel is something that we all have to deal with when we travel. In North America, it’s pretty easy – I’ll take a look at the hotel website, I’ll read through the Tripadvisor comments, and I’ll google a bit and see what I come up with. Usually, I can figure out whether I’d like to stay in a particular hotel or not. It’s much more difficult when choosing a hotel overseas. The option of choosing a hotel on arrival, checking out the rooms first etc – simply don’t exist for families, unless they are extremely adventurous and intrepid. Most families need the security of knowing that they have a place to dump their stuff, to wash, to relax, after a long journey. Hotel Websites: Firstly, one can’t rely on the hotel website at all. Pictures may be totally unrepresentative and misleading. It can be completely truthful, but I don’t know that. Tripadvisor: may or may not be helpful – if the hotel has been reviewed, you need to check how recently, and by whom. Since I mainly travel with the family, it doesn’t help me all that much to read a review written by anyone other than a family – that’s what really counts to me. Other reviews: In Asia, Agoda is a large booking engine that also has reviews. It’s worth reading them. Booking sites: We’ve been paying careful attention to new booking sites on the internet lately. One we really like for its international coverage of hotels and B&B’s is www.enrout.com It’s this type of great resource that we find extremely helpful in deciding where to stay. Star Ratings: These often mean something very different from what they mean at home. I have stayed in 5* hotels in developing countries that I would have ranked as 3* level at home. Likewise, I have stayed in unrated accommodation or in lowly ranked accommodation, that have been outstanding. You see, in many countries, stars are awarded for amenities – # of elevators, hair salon, glitziness of the lobby, spa etc. But for me, these things are generally unnecessary – all I really care about is the cleanliness and size of the room, the beds, the bathroom and then, the breakfast and restaurant. In developing countries especially, stars seem to be correlated to the glitziness of the lobby. If the lobby is huge and full of marble, then the likelihood is that the hotel has at least 4*, even if the rooms are small and pokey. In Europe, don’t think that price equals a great room. In London, hotel rooms are often tiny – at the 3* and 4* level they are certainly ridiculously small, though at the 5* level you should get a decent size room. It’s a similar story in most other European capitals. Google: Google is very useful – people blog about where they have stayed and if you are researching a particular hotel, you may find many references pop up. Travel agents: If an agent is tailor making your whole tour, they’ll almost certainly be doing all of the above research for you. They are usually limited by your budget, but a good agent should be doing all the above on your behalf. If you are on a group tour, you’ll have very little say on where you stay. But group tours are usually cheaper than a tailor-made tour, and often there isn’t too much you can do about where they out you up. A clean bathroom brings a smile to the face (Turkey). So what should one expect? South Africa: generally the quality of accommodation is excellent – 3* hotel rooms are large and 5* rooms are simply outstanding. 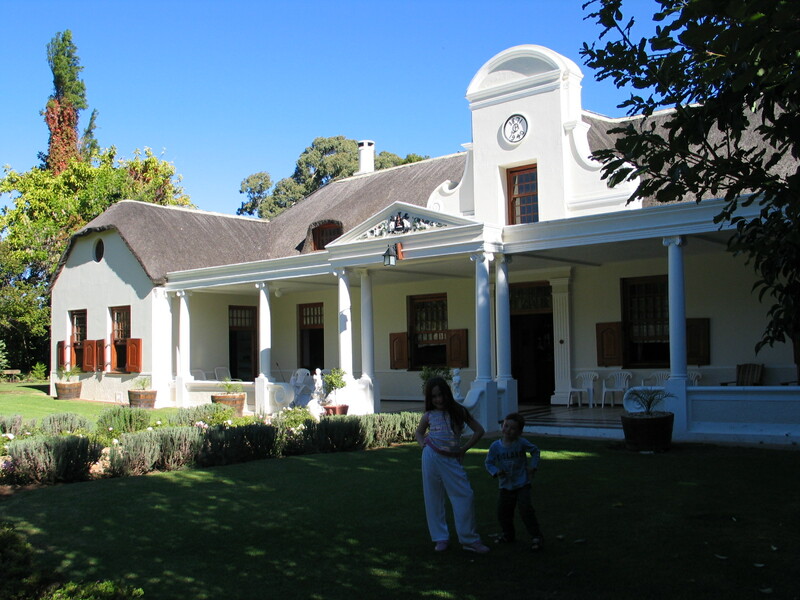 South Africa also has excellent bed and breakfasts throughout the country and in the major cities – often an excellent choice! Similar in many ways to what you’d find in North America. Turkey: Unrated hotels often can be excellent. Usually located in historical districts, these hotels are often converted mansions. They are not necessarily any cheaper than regular starred hotels, but you should certainly consider them. Hotel ratings tend to mean little in Turkey – I have stayed at very poor 5* hotels and at excellent 3* hotels. SE Asia: Offers excellent value for money usually. You can generally expect to receive accommodation related directly to the star rating. And the rating is often a good representative of what is on offer. Middle East – 3* hotels are often poor, with the exception of Israel, where they are ok. Upgrade if your budget allows. Hotels in Eilat, Israel are often terribly overpriced. India. 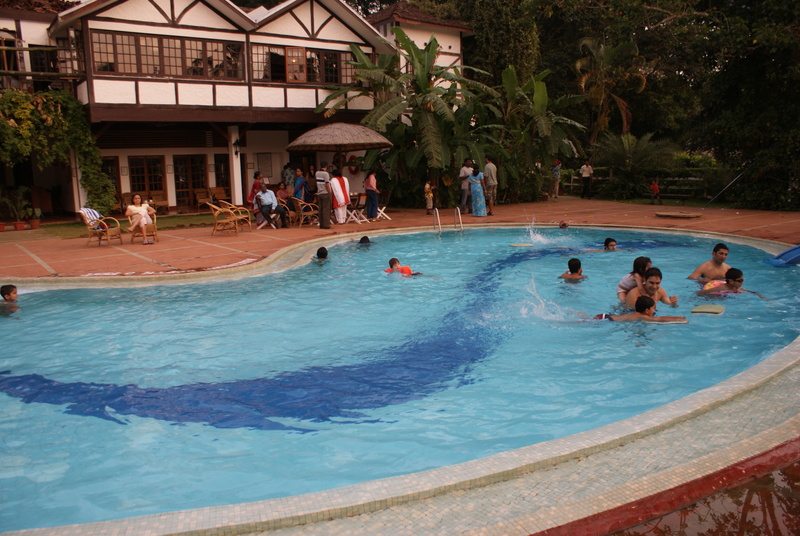 4* hotels are usually good and very suitable for families. 5* hotels are usually outstanding. 3* hotels vary tremendously in quality. 1) Aircon – a must in any hot country. Make sure it exists. Even if it does, it may or may not work or you may not be able to adjust the temperature. Call front desk! 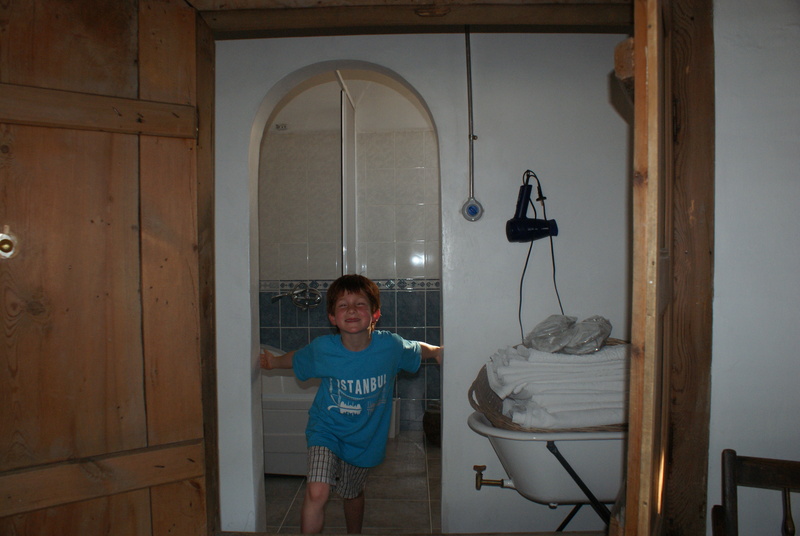 2) Bathroom: toilets may have flushing problems or there may be no plug for the bath. Call front desk! 3) Poor food – breakfast can be excellent or terrible – it depends. 4) Outside noise – this is often picked up by reviews – in Asian cities especially, the noise from outside can be non stop. 5) Damp – a problem in India sometimes – change your room! 6) Bugs and mice – get out immediately if you can. Even if it means finding a new hotel. I’ve had a mouse in the room in a 5* hotel in Hawaii of all places. Bear in mind that hotel managements change often, and that from one year to the next the quality can vary tremendously. But if you’ve done the research, you should be fine. PS: I plan great family trips to destinations worldwide. Click here for more details. A typical South African rural hotel - great accommodation is available everywhere.